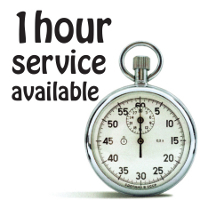 We offer on-the-spot, while-you-wait racquet stringing every Sunday afternoon 12:00-4:00. When pre-ordered online, the price is $20.00 including string and labour. When not pre-ordered online, the price is $25.00. Ask the cashier to add your name to the waiting list when you come in. When your name is called, bring your racquet to the stinger’s desk. 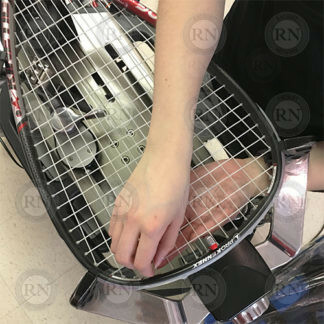 You must remain in the store while your racquet is being strung. 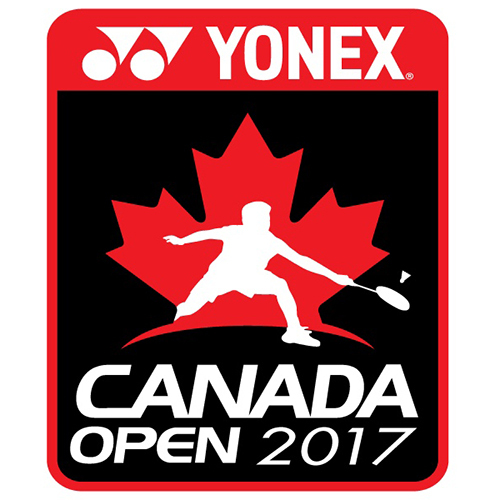 Last racquet starts at 4:00pm. 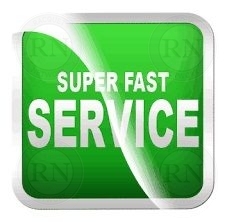 Service is on a first come first serve basis. We recommend coming early. 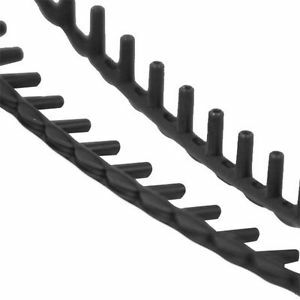 The whole point of on-the-spot stringing is to get our customers super fast racquet stringing at a super cheap price. In order to ensure that we can do this for our customers, we only permit racquets that are easy to string and can be done quickly. 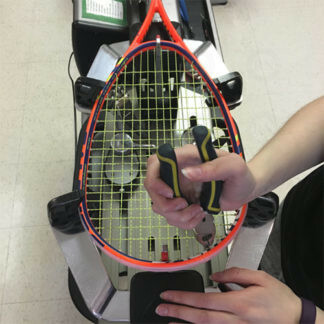 On-the-spot racquet stringing is not available for Ektelon racquetball racquets or other complicated racquets with odd stringing patterns that slow things down for everyone in line. 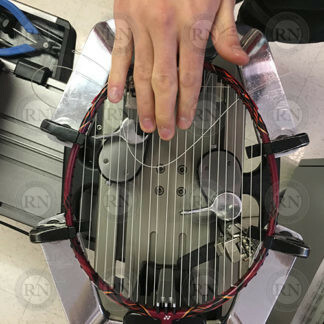 Racquets with complex stringing patterns may be exempted on a case-by-case basis. All of these services, however, are included with custom stringing.